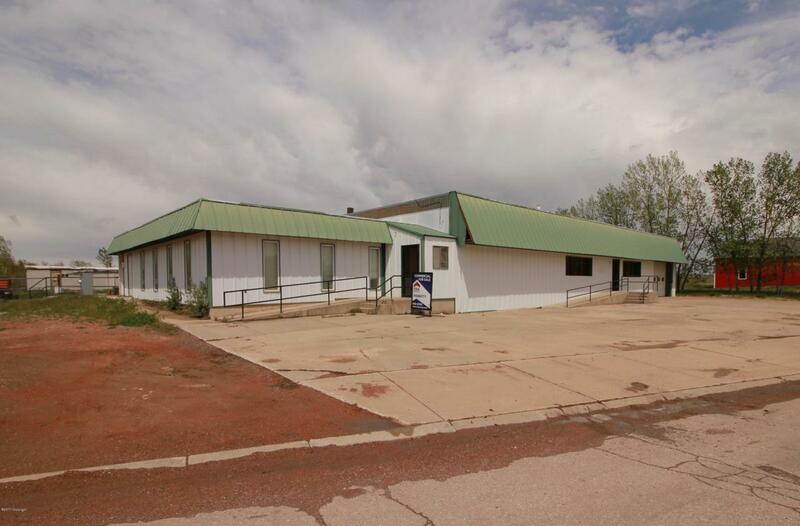 Large commercial/industrial shop zone I-1 with a fantastic location just off Highway 59 with great access to the mines. This shop has almost 1,500 sq ft of office space, 2 loading docks and 10,000 sq ft of shop/storage and warehouse space. Sitting on 2 lots for nearly 1 acre. The possibilities are plenty. Call/Text Josh McGrath 307-680-5064 for more information.